You’ve probably walked by – or over – artist Amy Westover’s work, and you might not even realize it. She built the Grove St. Illuminated Canal. And the glassy art piece upstairs at the Boise Airport. Even those metal planets on the ground in Bodo. Now, Westover will add a new piece of public art to her roster. 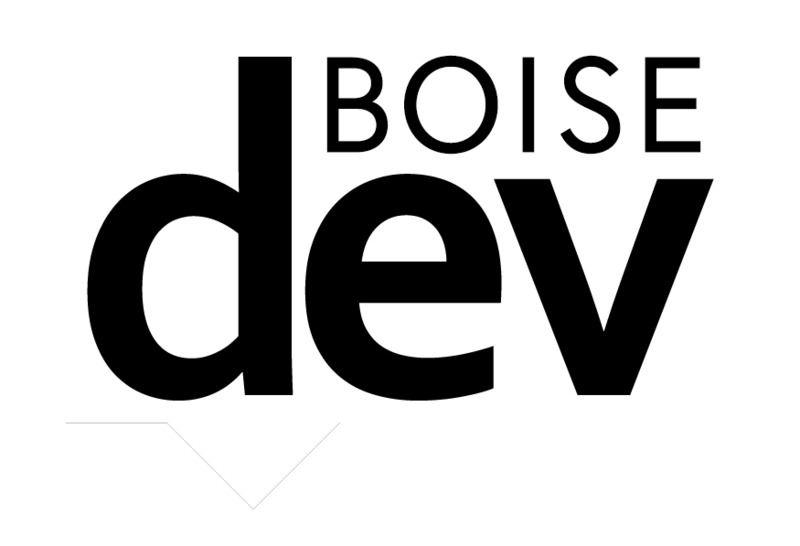 The Greater Boise Auditorium District will unveil a new work in the Boise Centre East lobby on February 7th during First Thursday. 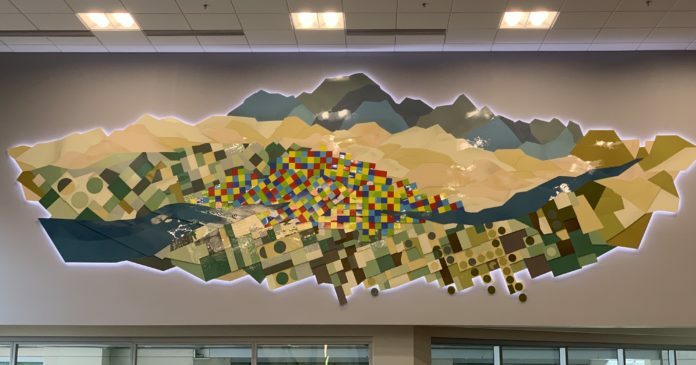 Westover fabricated the 29-foot-long piece that evokes images of Boise’s foothills, street grid, river and farmland. GBAD selected Westover to design and fabricate the piece – in a project that cost just north of $100,000. 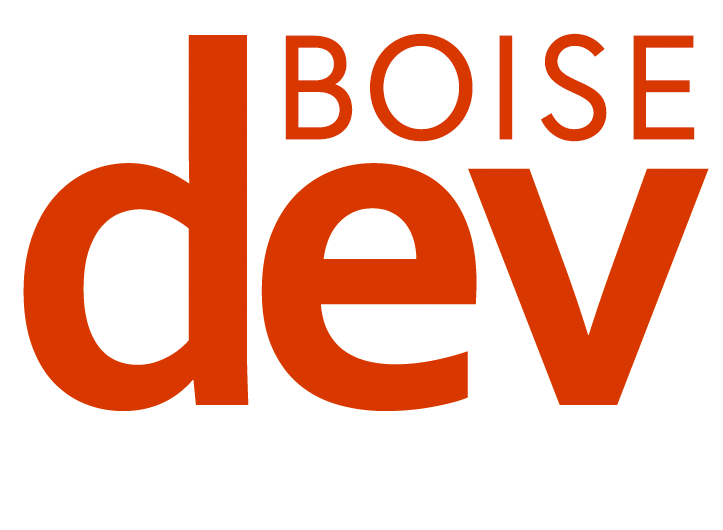 The project is the capstone of a $47.5 million expansion of the Boise Centre convention facility which wrapped in 2017.